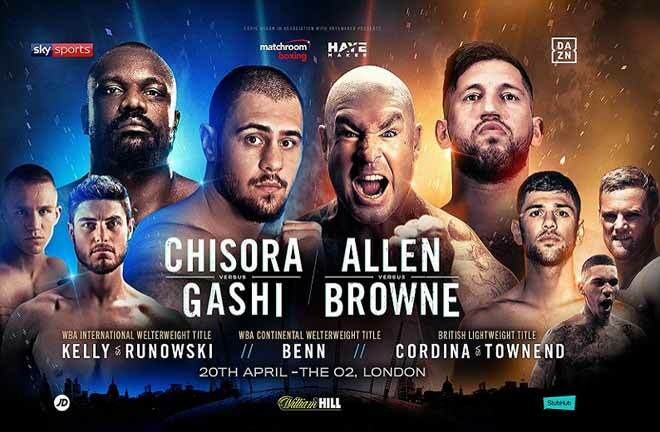 A hastily arranged show for BT Sport has been announced for Saturday 20th October. The Brentwood Centre in Essex will be the scene for some decent match ups so far on the card. Frank Warren promotes. 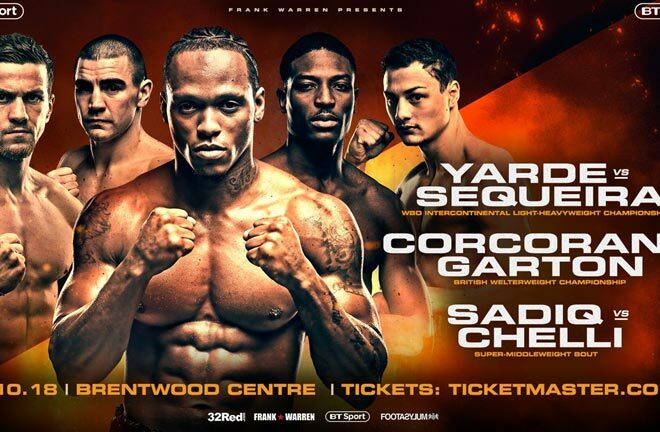 Anthony Yarde continues his steady build towards a tilt at world glory at Light Heavyweight, and Walter Gabriel Sequeira will be the man charged with trying to derail the Londoner in a ten rounder. 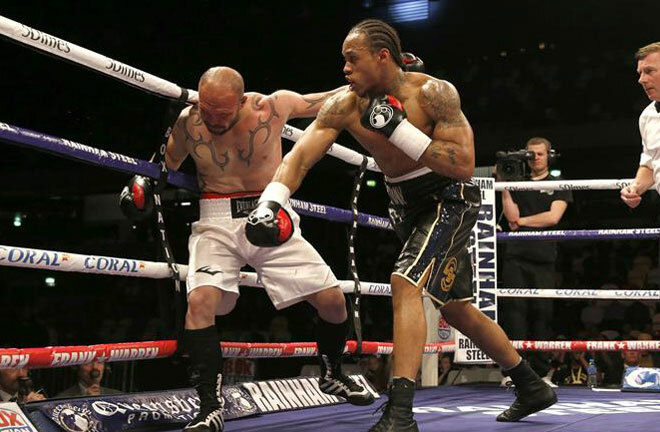 Yarde is on a fourteen fight knockout streak, and has fifteen early wins in his sixteen contests thus far. 31 year old Argentine Sequeira is on a four fight winning run in his native country, following back to back losses in 2016. He has four defeats on his record in all. He shouldn’t be expected to give Yarde much trouble. 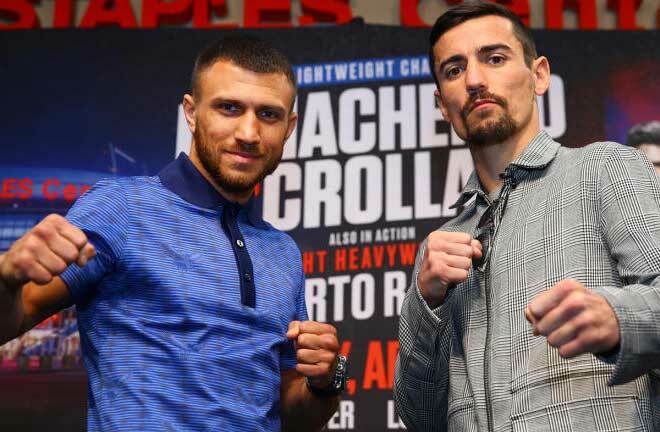 Bradley Skeete has now finally vacated the British Welterweight Title that he already owns outright, and this has now allowed his gym mate, Johnny Garton, and Gary Corcoran to face off for the Lonsdale Belt. 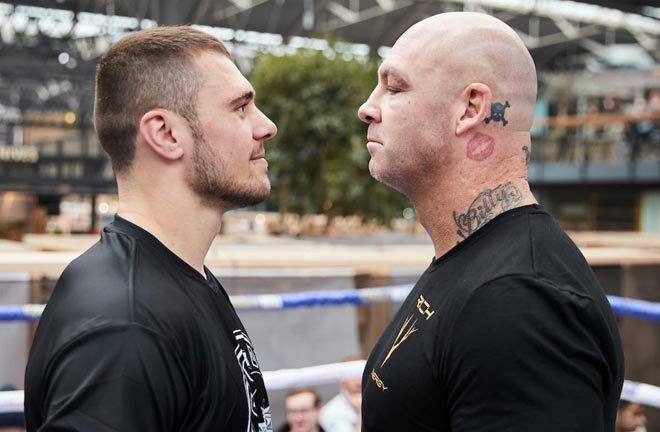 Corcoran put up a spirited effort in defeat in a challenge for the WBO World Title in Brisbane, Australia to Jeff Horn last December, eventually stopped in eleven rounds when well behind on the cards. He stopped the 8-2 Victor Ray Ankrah in the fifth of an eight rounder in Belfast at the end of June last time out. Corcoran recently campaigned at Super Welterweight, where he came up short in a challenge for Liam Williams’ British Title in July 2016. 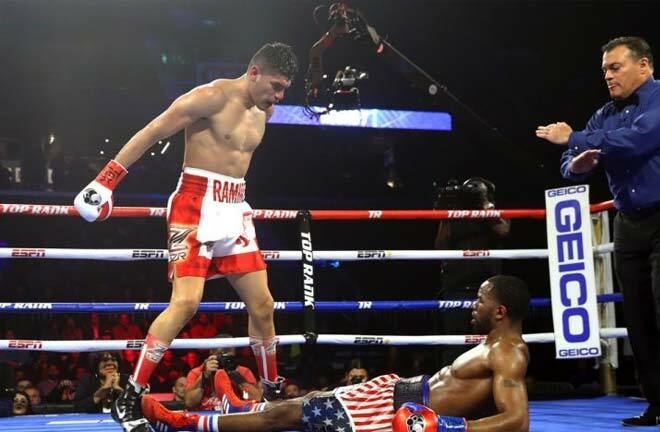 Garton has only a sole loss and a draw on his slate. The loss came in a Prizefighter tournament back in April 2014 to Sam Eggington, stopped in two rounds, and the draw came four fights later against Martin Welsh, avenged in his next fight by stoppage. He is currently on an eight fight winning streak. In a refreshing change, two undefeated prospects meet very early on in their paid careers. Zak Chelli and Umar Sadiq. Chelli is 4-0 and Sadiq is 3-0, so a loss wouldn’t be career ending at this point. 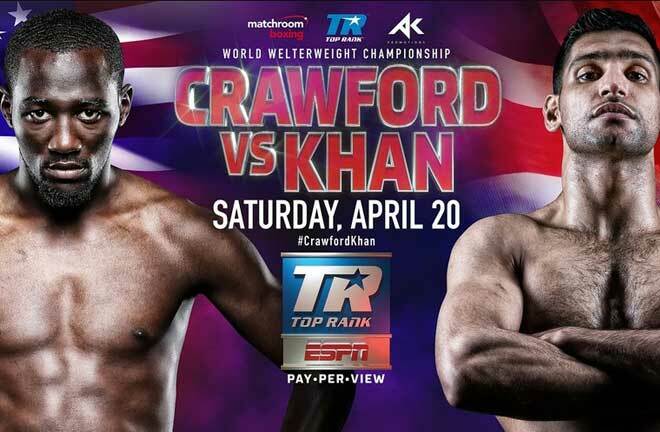 It’s good to see such a well matched fight at a fledgling stage of both men’s careers.